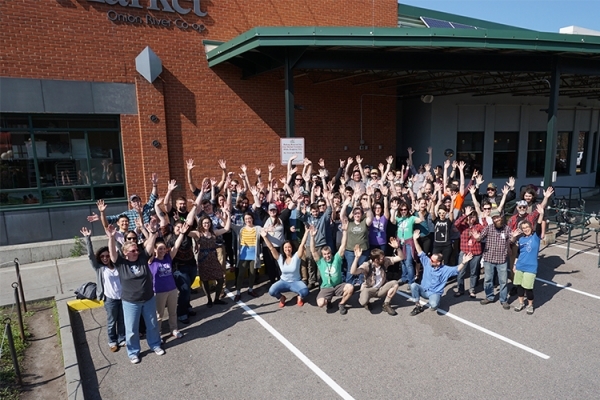 Members of City Market, Onion River Co-op receive a 7% discount for two hours of volunteer time and a 12% discount for four hours of volunteer time. Discounts begin the first of the following month after you volunteer and are not available on alcohol, newspapers or stamps. All Member Workers must attend an orientation and be at least 16 years old before participating in City Market's Member Worker Program. Click on the link below and you will be re-directed to Eventbrite. To sign up for Member Work, check out our Community Outreach Partners page by clicking below and contacting the organization directly. Please note that Member Work opportunities are only offered through our Community Outreach Partners. 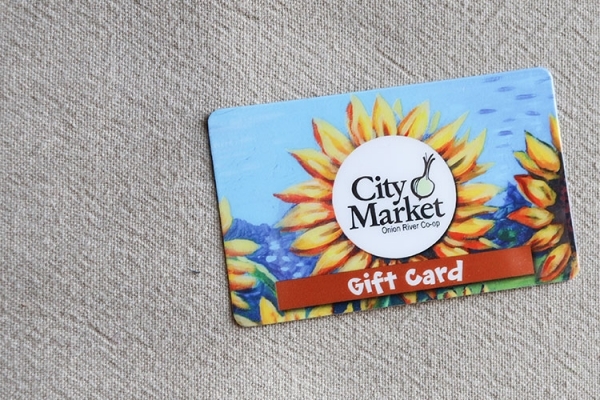 Attention, City Market Member Workers! As discussed in Pat Burns' article and in our Transitions in Member Work article, City Market has moved our in-store Member Work, where it duplicates the work of paid staff, out into the community with our Outreach Partners. 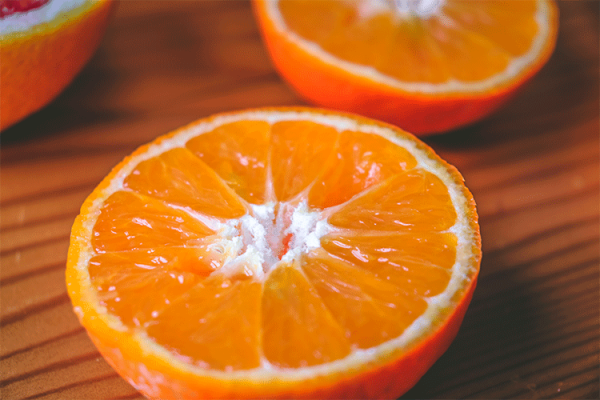 We stopped offering Member Work shifts in Produce and the Front End beginning January 1, 2015 and shifts in Grocery and Bulk beginning February 1, 2015. We have already added additional Outreach Member Worker opportunities and Community Outreach Partners and will continue to expand this program. Thank you for helping us use this program to make an even bigger impact in our community! Contact Liz Jarvis in Member Services with any questions at 861-9707 or at ljarvis@citymarket.coop. Member Work opportunities are only available through our Community Outreach Partners. However, from time to time we may need help with special events and projects that do not duplicate work of paid staff. These opportunities will be communicated through our Member Worker emails. To sign up to be put on this email list, please contact Liz Jarvis at ljarvis@citymarket.coop. When doing in-store Member Work, you must wear closed-toe shoes. Parking in the downtown City Market lot is not available for those attending orientation or completing Member Work. If needed, please use the free 2-hour parking available at the Burlington City parking garages, located on Bank Street and Cherry Street. Please cancel shifts or trainings at least 48 hours in advance by contacting your volunteer coordinator or by calling Liz at 802-861-9707. Member Worker Program Guidelines are available here.